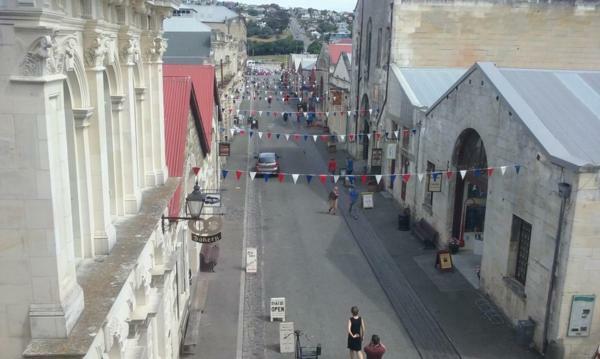 Heritage building for sale in Oamaru New Zealand occupying prominent position. Rare and unique opportunity to buy quality heritage building in area that is still in private ownership. A buyer that has vision will certainly be interested in owning this amazing building. Please note the building only is for sale. The existing businesses and leasehold land are excluded. For comprehensive property listing details please click on the link below.